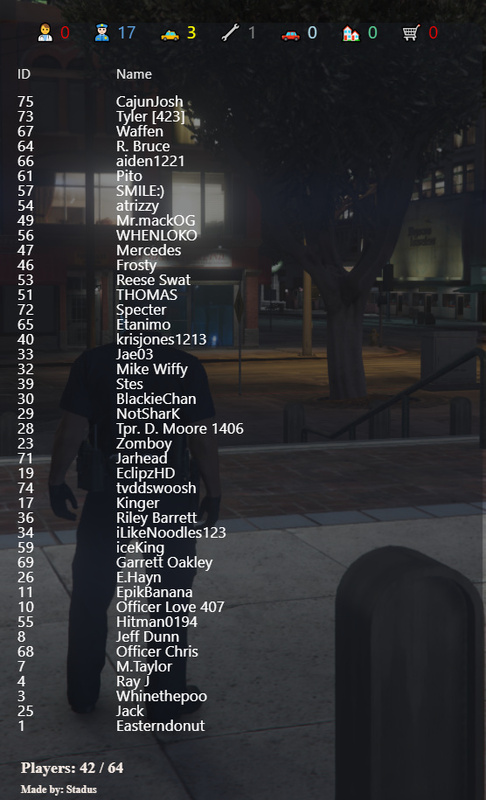 The LSPD is now hiring! Please join our discord and ask for an interview today! 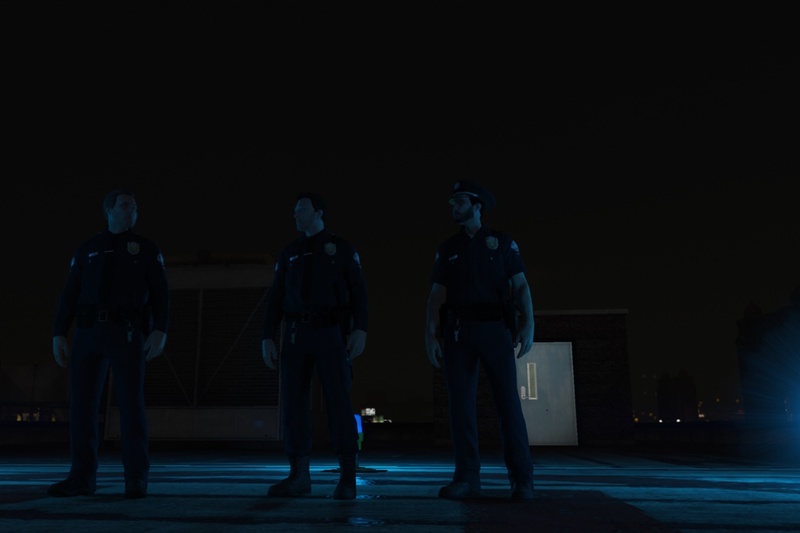 LSPD, SAHP and EMS are looking for new cadets! 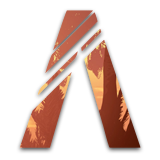 Seek us out in your discord! HSRP has recently gone through a development phase to give better optimization to our server. WE have an amazing core of roleplayers and looking to expand! We are looking for personal to fill police roles as well as EMS. 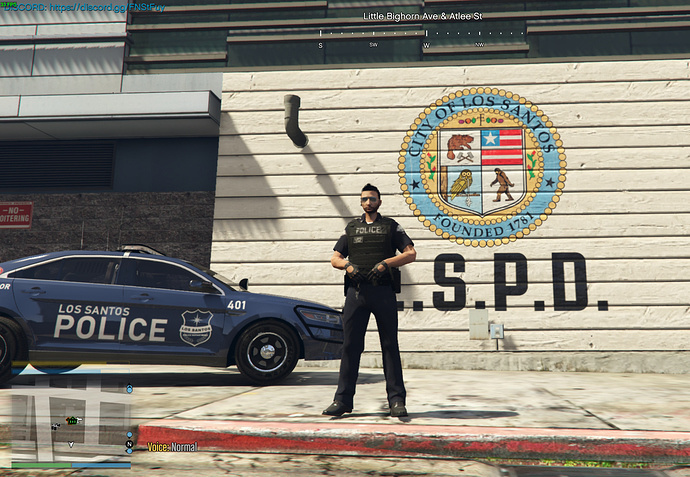 The LSPD is looking for new LEO’s to join up! We no longer use those and haven’t for some time - those had been voted in a long time to help identify players - when someone had talked it would change colors. HSRP is looking for 2-3 dispatchers - if interested please join our discord and display interest! Hello Fivem! We have 3 streams going on right now! Why not take a peak! Hello, I am Rick C, the dispatch director of HSRP Communications. If you are interested PLEASE join the discord listed above, or the one below. The minimum age at 18. For dispatch, you dont need a fancy gaming computer, all you need is a Windows OS computer, and a microphone, the DTO’s will train you until they think you are ready to do your sit alongs. Wait so you can’t join if you have Linux OS Machine well thats disappointing for Linux Users! Hello guys! Sorry not sorry I haven’t posted in awhile! So - onesync is awesome but still very unstable to play. I wanted to share some of the videos that a few of our civs have created. @MR.Z1234ify You had been removed from the community for the following reasons. 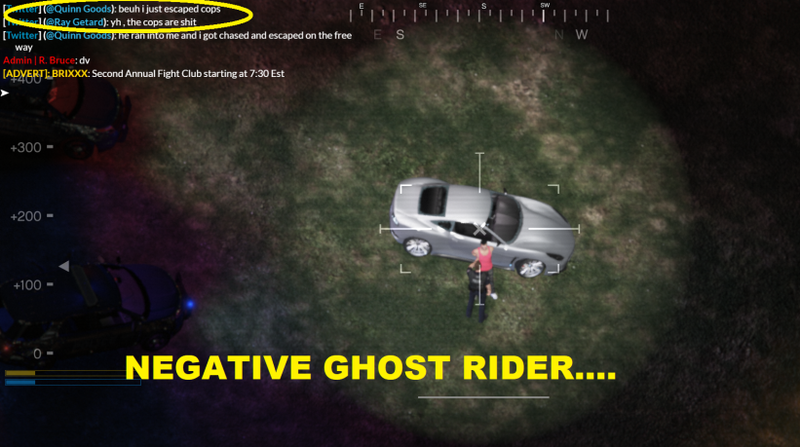 Constant Cop baiting - driving in legion square like a clown. Breaking our community rules as forward. Definition: Fail RP - Breaking character of any capacity. Talking about OOC things when others are in character. Utilizing unrealistic game mechanics / physics to complete tasks such as jumping off a three story building and running away, running away immediately after being revived for significant injuries, ignoring car accidents that would have resulted in injury or incapacitate. Be respectful at all times. No racial slurs period. 3. Do NOT private message staff. Use the support ticket function in Discord. But you have been removed from the community administrators for good reason. Go ahead and find somewhere else to Roleplay! which I cant lie, the one time I got on I was RDM within 5 minutes for ZERO reason. Cop tried taking the dudes side when I respawned and killed him back. Haven’t been back. However, if the RDM has gotten better I i might give it a try again?